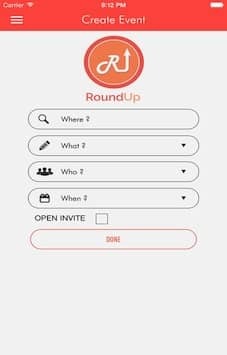 RoundmUp App is new social event management mobile application where you can invite group of friends to a local place and get a group discount. 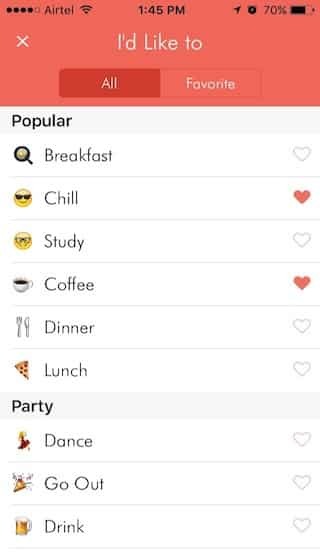 The app is specially designed for people who want to enjoy social life by organizing events and parties. 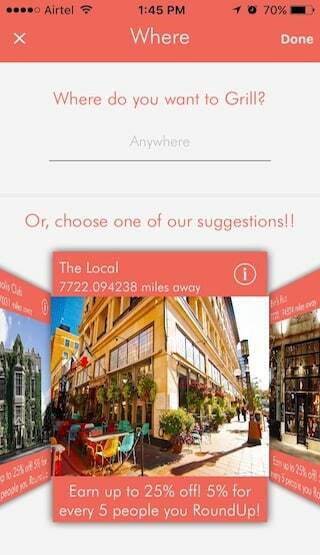 RoundmUp Mobile helps people to make easier social life and gather friends and family at their favorite place. 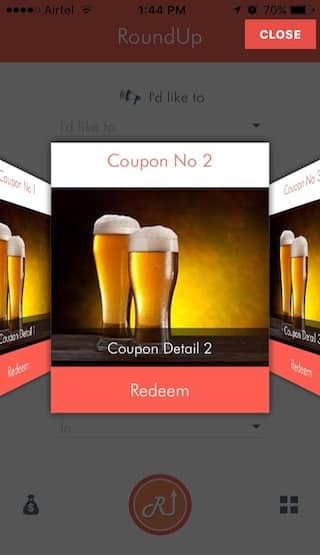 RoundmUp Mobile is one of the finest and easiest app that facilitate user to create social events and invite friends and family to attend the same. User can register and create their account. . User can create their own event and invite friends to the event. 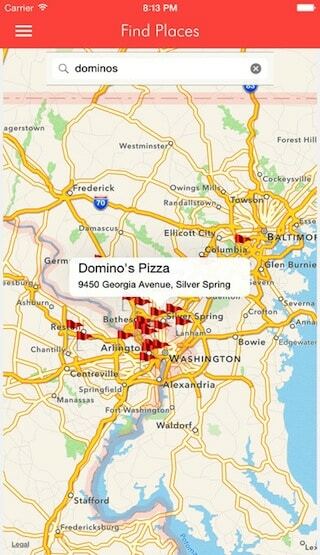 User can access map and favorite places in the map. Attendee can get notification of new event from the friends. Attendee can access event detail and confirm their presence. Event Owner and Attendee can message each other. All friends can go to a local bar/restaurant and get special discount. Client wanted us to provide easy to use mobile event management system. In order to provide robust event management solution, we have incorporated location-based services so that user can easily find out nearby popular places where they want to organize their event. Client wanted friends to invite their friends and decide on a venue. 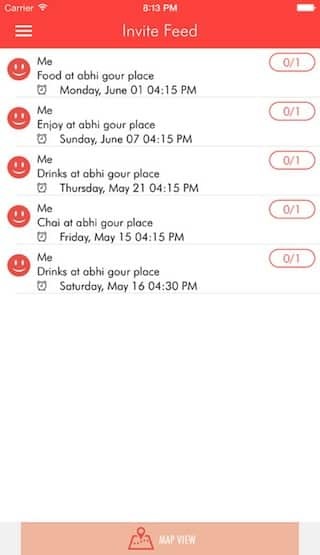 We implemented the phone contact book messaging and in app messaging for users to talk to their phone contacts and select a place to go. RoundUp Mobile has Event Creation, Invitations, Mapping, Event Searching, and Local bar listing capabilities.